Behind the splashy headlines proclaiming record sums for works of art, a less eye-catching but more profound technological upheaval is taking place in the day-to-day business of continental European auction houses. Online sales and live-bidding, key tools for broadening client bases, are where the 21st-century auction battle is being fought. While there are numerous online auction aggregators, such as the-saleroom.com, Invaluable and liveauctioneers, four out of ten of the largest continental European auction houses surveyed by The Art Newspaper have developed their own online-only auction platforms. Two more plan to do so this year. 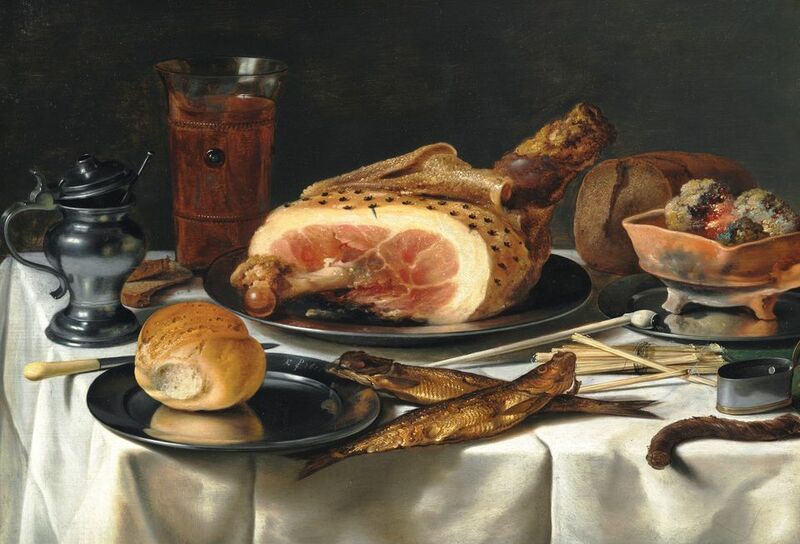 The 300-year-old Dorotheum in Vienna says 70% of its 700 auctions a year are now conducted online only. Munich-based Ketterer Kunst has been conducting online auctions since 2007, and created its own platform in 2013. This development reflects broader trends in the retail industry, where high-street shops are disappearing as more and more sales take place online. According to figures from Eurostat, the EU’s statistics office, the ranks of e-shoppers are constantly swelling—about 80% of consumers in the Netherlands, the UK and Sweden purchase goods online. Ecommerce in Europe was expected to surpass €600bn last year. Shoppers are increasingly in the habit of buying across borders—and that applies to auction houses too. For now, online-only auctions tend to focus on the lower end of the market, and enable houses to reach a public that would not necessarily attend live auctions. The Zurich auction house, Koller, for instance, began holding online auctions on its own platform for items such as wine and fashion last year. “We believe that a large part of the buying public is more attuned and open to this type of 24/7 auction, and these auctions will continue to gain in popularity and importance,” says Karl Green, the head of marketing at Koller. As for the looming prospect of Brexit, European auction houses are uncertain about whether they stand to lose or gain from the UK’s departure from the EU. 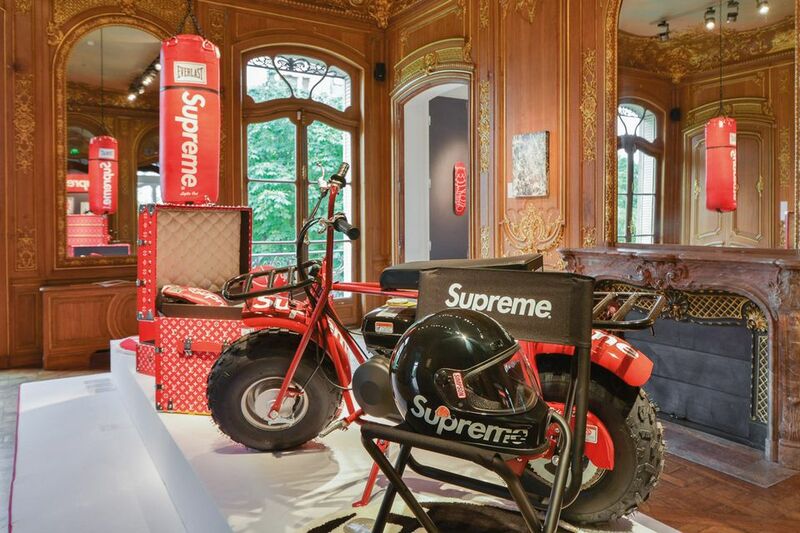 Artcurial sees the potential for Paris to expand its role as the art-market hub for continental Europe, which could benefit the auction house. Ketterer expects Brexit to weaken London’s role as the European art-market leader. “Above all, we think German consignors will consider whether they shouldn’t keep their wares in Germany,” Ketterer says. On the downside, there will be increased bureaucratic complications and costs involved in taking works across borders if Britain is no longer in the customs union. “We will have more restrictions for selling art to the UK because lower limits for export licences apply,” Buschor says. Here are profiles of ten of the biggest independent European auction houses, as surveyed by The Art Newspaper. Overall sales figures provided by the auction houses and those for top lots are given without fees and taxes, unless otherwise stated. Total sales in 2018: €195.3m (includes commissions and VAT. Artcurial does not provide figures without them). Top lot in 2018: Fishing Net Menders in the Dunes (1882) by Vincent van Gogh, sold for €6m. Core specialisations: French leader in Old Masters, newly developed urban art department, luxury goods such as watches and jewellery. Cars account for 27% of turnover. Clients: 75% of clients are non-French, with collectors from Belgium, Germany, Italy, Austria, UK and US among the most prolific buyers. The future: The company is launching a new platform in 2019 for online-only auctions. It is also seeking to further expand internationally, which may entail acquiring another business or opening new European representative offices in addition to current outposts in Brussels, Milan, Monte Carlo, Munich and Vienna. 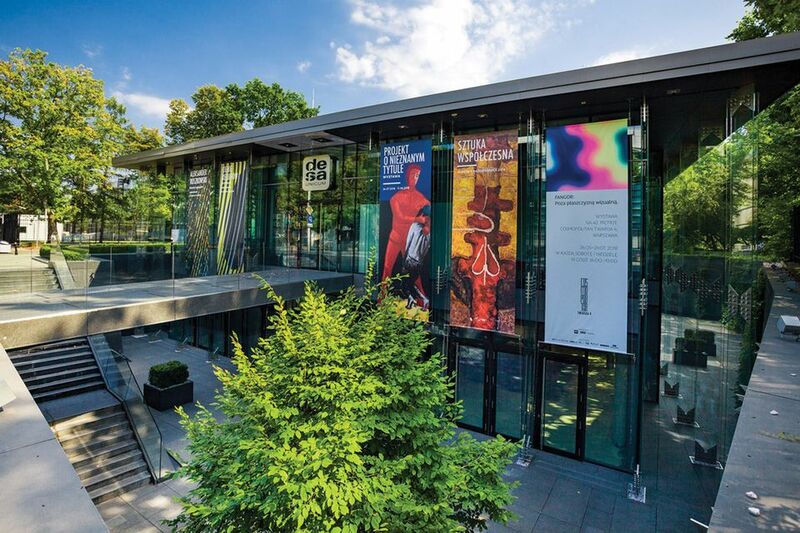 Total sales in 2018: Dorotheum does not publish sales figures. Artnet estimated 2018 sales at €71m. Number of lots sold in 2018: About 700 auctions a year. 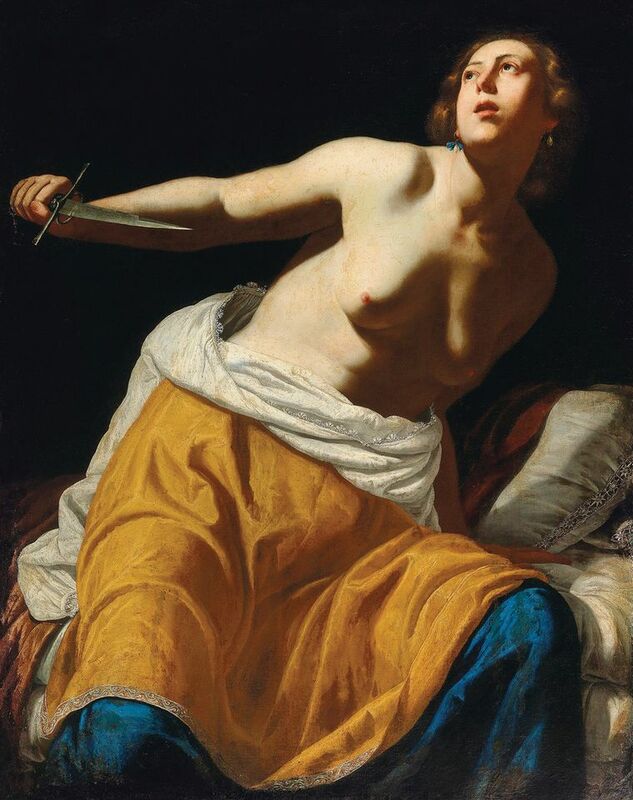 Top lot in 2018: Lucretia by Artemesia Gentileschi (1623-25), sold for €1.9m (including fees). Core specialisations: Broad range of categories from cars to silver and antiquities to contemporary art. Clients: International, predominantly from Europe and the US. The future: About 70% of Dorotheum’s auctions are online-only and digital advancements remain a priority. 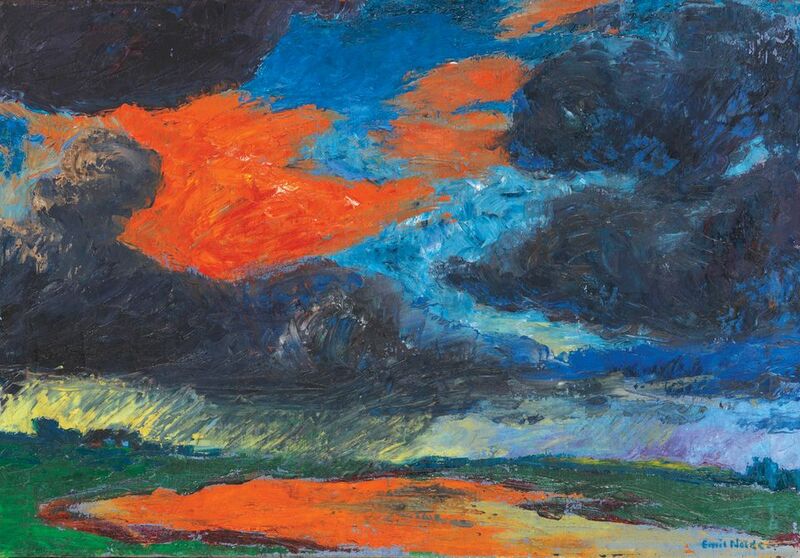 Top lot in 2018: Autumn Clouds, Friesland (1929) by Emil Nolde, sold for €1.35m. Core specialisations: Art from the 19th century to the present with a focus on German art. Clients: Mostly from German-speaking countries, but also US, UK, Italy, France and other European nations. The future: Ketterer Kunst was one of the first auction houses to introduce online sales in 2007 and created its own platform in 2013. It aims to continue expanding internet activities and recently announced the launch of the Ketterer Kunst Art Advisory Service, which aims to help corporations and private individuals to begin collecting art. Core specialisations: Nordic art, Danish furniture design, and also stamps, wine and coins. Clients: Nordic, other European, US and Hong Kong. Two-thirds of sales are to buyers outside Denmark. The future: Wants to expand online business and improve service for online customers. 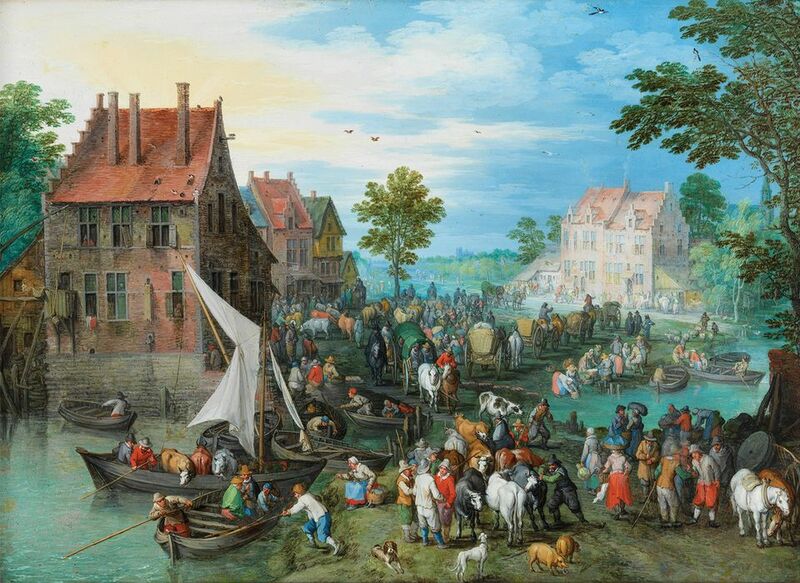 Top lot in 2018: Village Landscape by the Water With Cattle Market by Jan Brueghel the Elder, sold for €660,000. Core specialisations: Old Masters and Impressionism. The future: The fine art auction house is trying to build its international client base, but has no plans at the moment for online-only auctions. Year founded: Desa was founded in 1950 as a state enterprise; partially privatised in 1991 and merged with Unicum Auction House in 1998. 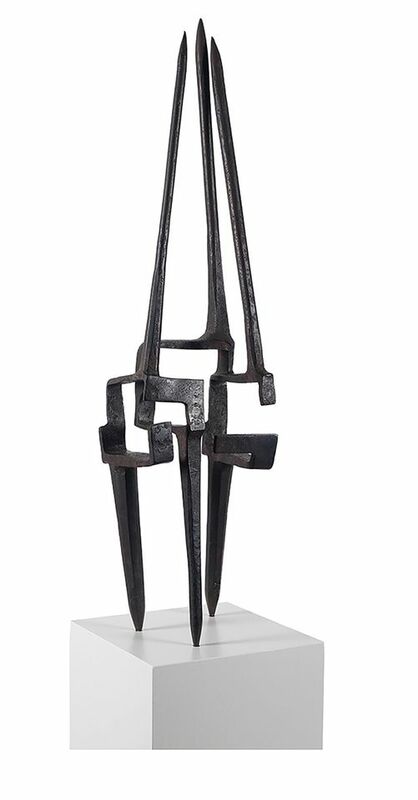 Top lot in 2018: M 39 by Wojciech Fangor, sold for €930,000 (a record for the Polish auction market). Core specialisations: Modern Polish art, particularly post-war avant-garde. Clients: Primarily Polish, but increasingly international. The future: Is aiming to develop pockets of the market such as Polish design and comic books and broaden its range of international clients. This year the company launched a new online mobile bidding application and plans to begin online-only auctions for low-end items this year. Top lot in 2018: Elogio del aire by Eduardo Chillida, sold for €2.6m. Core specialisations: Old Masters, Modern and contemporary art, with a focus on Swiss art, prints and works on paper. Clients: US accounts for 30%, a quarter are Swiss, 30% other Europeans, 10% Japanese and Chinese, and 5% from elsewhere. The future: Kornfeld wants to embrace digital technology while keeping costs low, and is launching a new website this year with the capacity for a platform for online-only auctions. Core specialisations: Art from the 19th century to the present, photography. Clients: Up to 70% from Germany, the rest international. The future: Grisebach does not hold online-only auctions yet, but is considering doing so in future. Total sales in 2018: €72.2m (includes fees, not sales tax). Number of lots in 2018: Will not disclose, but held around 30 sales. 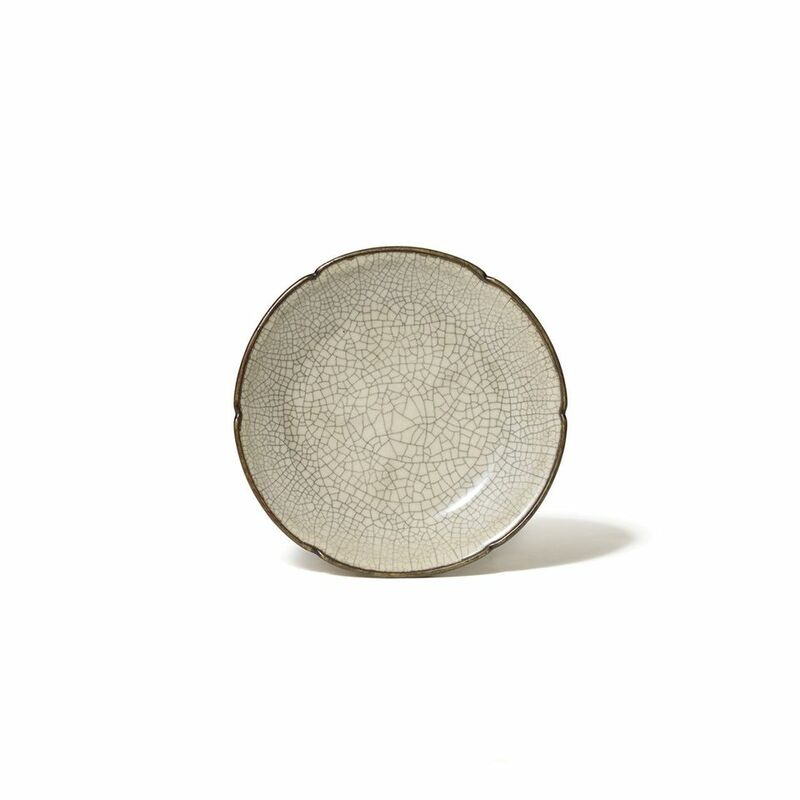 Top lot sold in 2018: Chinese Ge ware dish, sold for €900,000. Core specialisations: Old Masters, Modern and contemporary art. Clients: Mostly non-German, European and international. The future: Developing cooperation with Artcurial in Brussels and Monaco auctions. 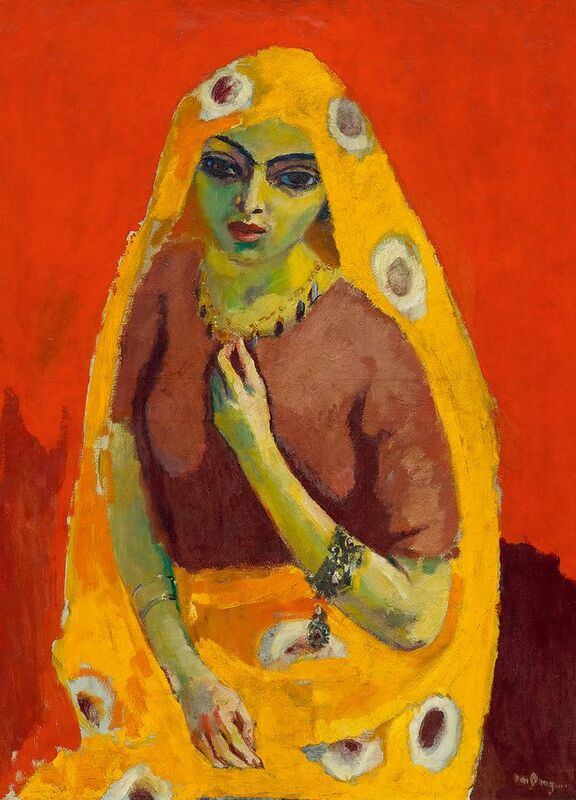 Starting in 2019, Lempertz will collaborate with Artcurial ifor African and Asian art sales in Brussels. It has no plans for online-only auctions. Core specialisations: Modern and contemporary Swiss art. Clients: Koller Auktionen has a core base of Swiss clients, but international collectors also buy here. The future: Koller began conducting online-only auctions for objects in the low-to-middle price range in 2018 and expects this segment of its business to grow.